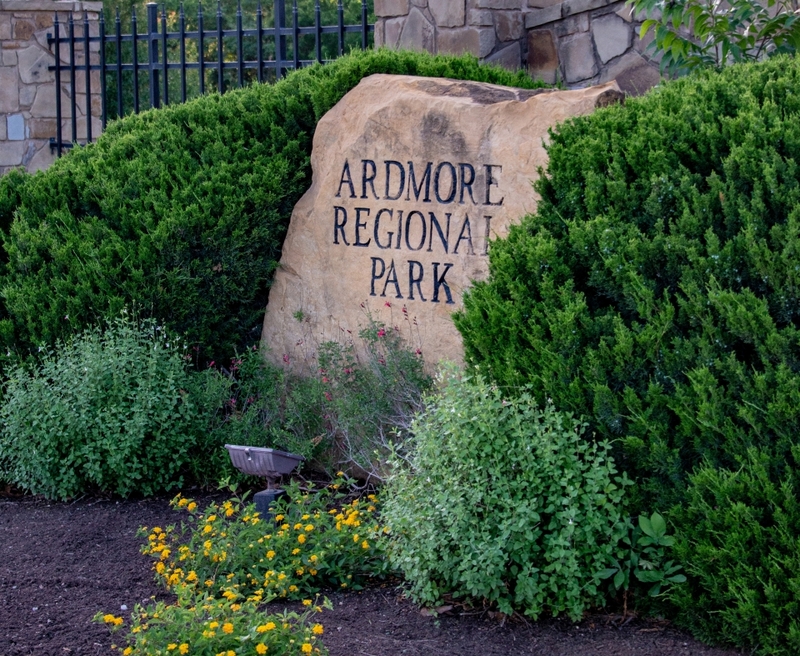 The Ardmore Parks and Recreation Department is committed to providing clean and safe parks, as well as offering quality recreation programs to visitors and Ardmore residence. Located off I-35 exit 33 at 2704 N. Rockford Road, the Ardmore Regional Park offers a variety of recreational opportunities including city lake, disk miniature golf, softball complex, hiking, jogging, rollerblading trails and a covered picnic pavilion. During the Christmas season, the park is transformed by the Festival of Lights, a 1 1/2 mile Christmas drive-thru holiday display open to the public in late November and all of December. Ardmore's neighborhood parks are busy with activity throughout the entire year. Permanent walking paths are available that provide for easy walking regardless of the weather. A variety of beautiful shade trees give park patrons a 'cool spot ' to sit and relax. Attractive and safe playgrounds throughout the parks provide fun for all children. Pavilions of various sizes are also available. The parks are easily accessible from any location in the community. The unique mixture of traditional neighborhood parks, city operated lakes and recreational sports facilities allows for both passive and active participation in the parks system.